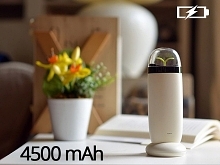 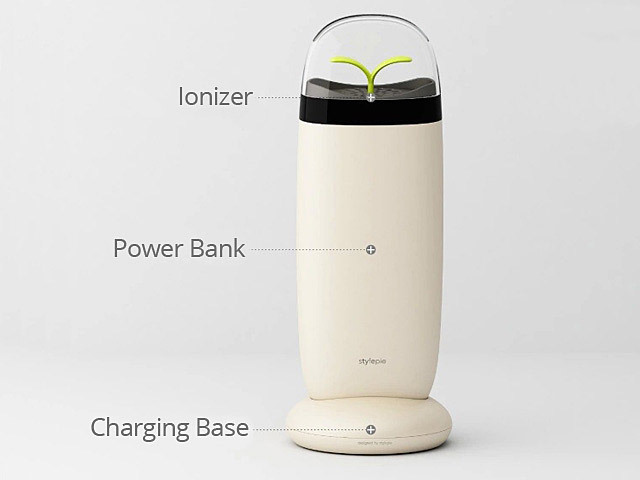 Ionizer Power Bank - 4500mAh is a Smartphone power with a negative ion air purification function, so that a steady stream of energy and fresh air time companions. 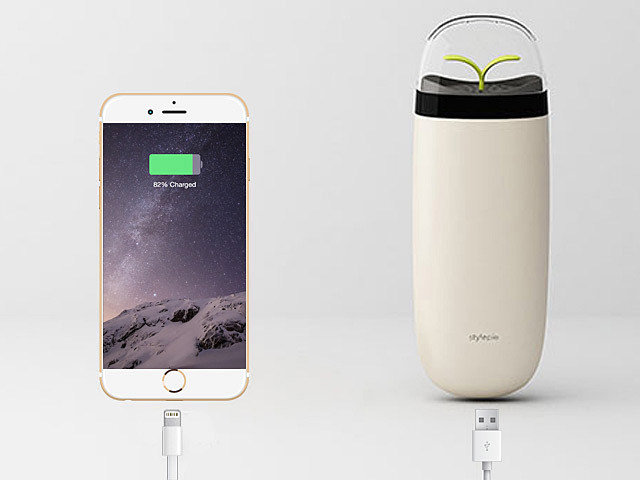 It is equipped with a 4,500mAh mobile power polymer lithium battery, can feel free to phone or electronic device to bring plenty of energy. 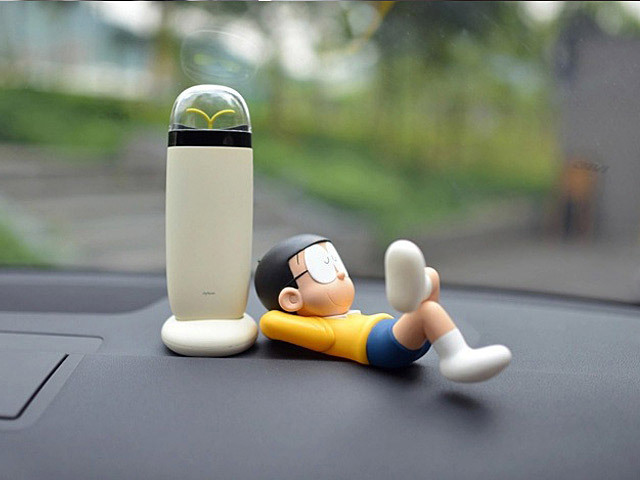 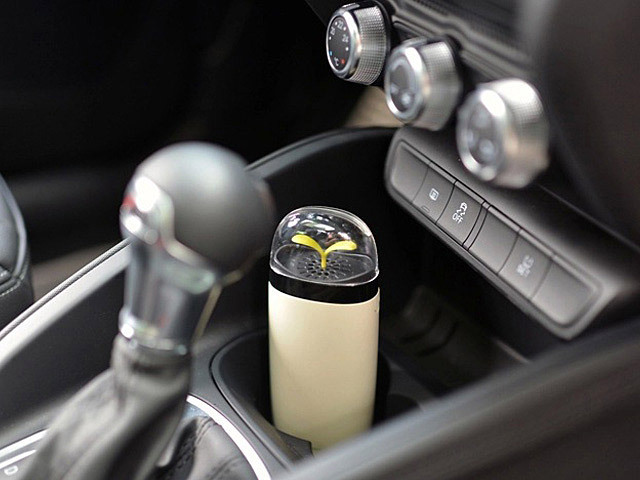 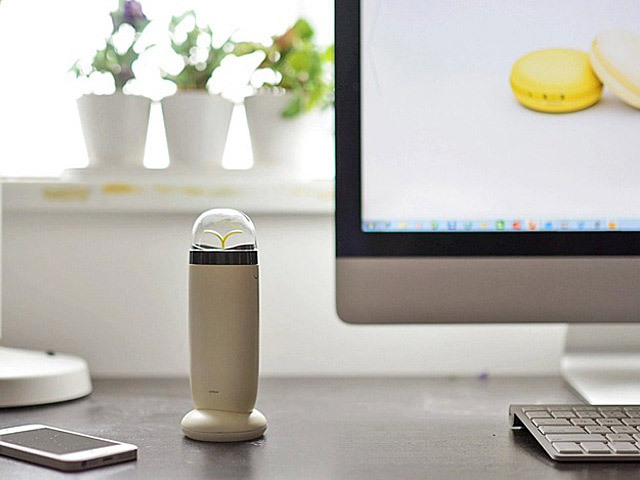 Whether in the car, interior, restaurant, outdoor, compact air purifier easy to carry, work at any time. 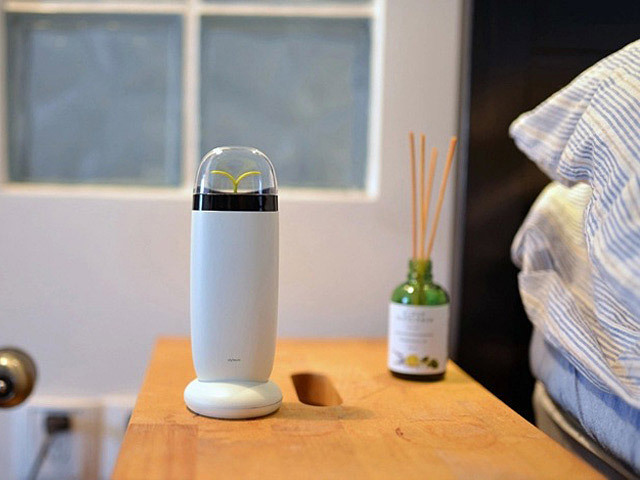 In addition to a key to start the purge function, it can intelligently use charging time, as long as the base via a USB cable or power, will be in charge while began streaming output negative ions to purify the air, odor removal. Styling inspiration from nature, while bringing the most advanced ergonomic comfortable grip. 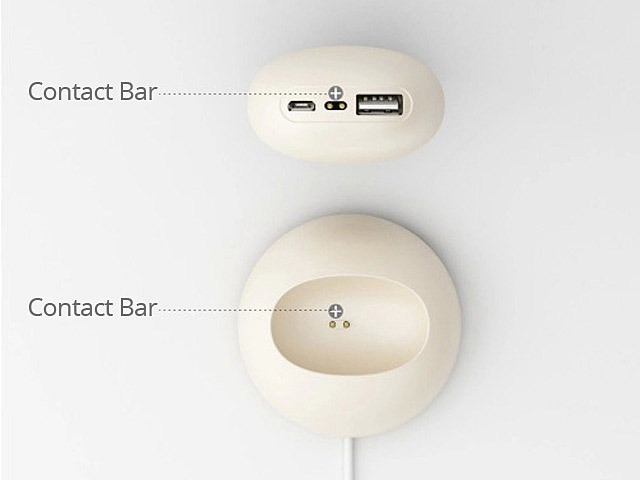 Moon display lights, echoing the natural, gradual wanes, so that electricity at a glance.